A MUST SEE HOME!!! Good for first time buyers or investor. 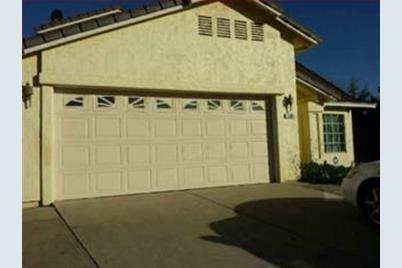 Home has 4 bedrooms 2 in a half bathrooms and a beautiful fireplace in family room. Very close to the schools and 101 freeway. DON'T MISS OUT IN THIS OPPORTUNITY!! 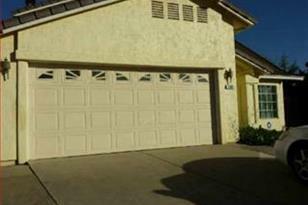 781 Sandringham St, King City, CA 93930 (MLS# 81438391) is a Single Family property that was sold at $280,000 on June 26, 2015. Want to learn more about 781 Sandringham St? 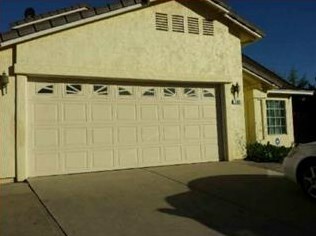 Do you have questions about finding other Single Family real estate for sale in King City? You can browse all King City real estate or contact a Coldwell Banker agent to request more information.